I had the chance to speak to a small ballroom full of energetic and enthusiastic marketing professionals last Friday. 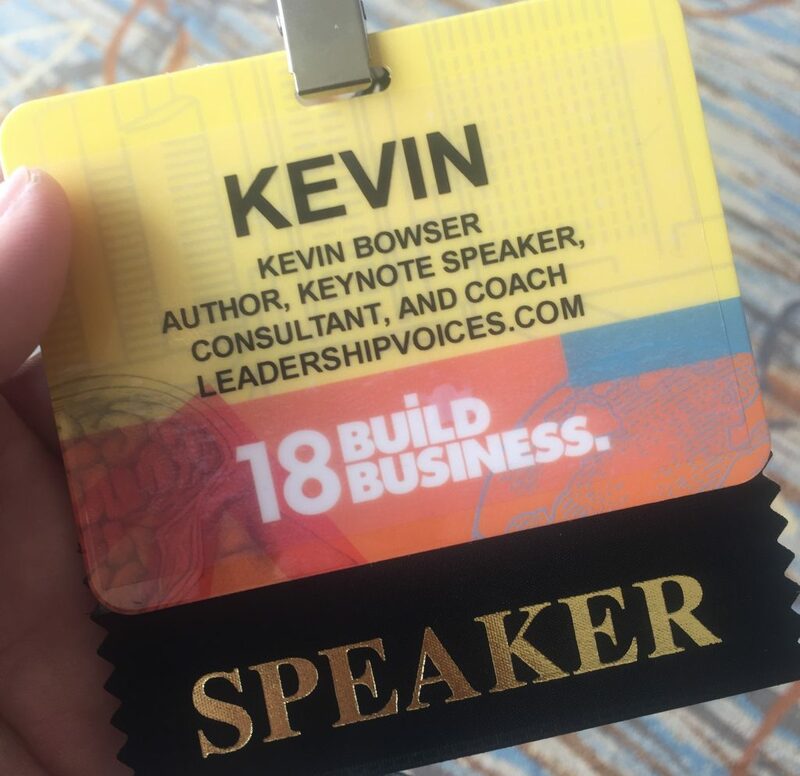 I flew out to San Diego, CA to present a workshop on Servant Leadership to the Society of Marketing Professional Services at their annual Build Business Conference (SMPSBB18). It was awesome! And I hope they invite me back next year. 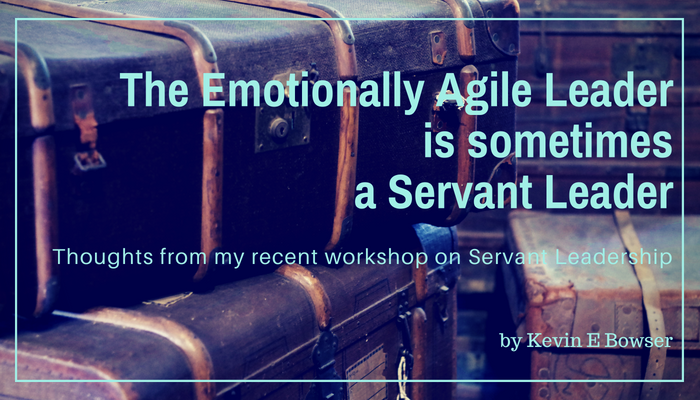 Is there a connection between emotional agility and servant leadership? It was the last night of my stay at the very luxurious Ritz-Carlton in Kuala Lumpur, Malaysia. Apparently, someone had alerted the General Manager that I would be leaving very early the following morning. So, he came to my dinner table in the dining room to introduce himself and to say “Thank you” for my extended stay It had been a 3 and a half week stay at his hotel. It was soon after our brief discussion ended that I saw an extraordinary example of true servant leadership. A woman was struggling with a large balloon bouquet and a suitcase. In addition to the most senior person in the hotel, there were several other general staff in the very near vicinity. They probably saw her as well. But they did nothing. And then he did it. Knowing his place in the hierarchy, he was at the pinnacle, he graciously walked over to her and picked up her bag and carried it to the bell captain while she completed her check out routine. That is what he did. He carried the bag himself. I watched it all happen. At least twice he could have snapped his finger and had one of the junior hospitality staff take the bag. He could have very subtly caught the eye of one of them and asked them to do the menial task of carrying the bag. And he would have been right to do so. After all, he was the most senior person and outranked everyone else on the staff. His place was at the top. I wonder if he started his hotel career as a bellboy. I wonder if he ever thinks of those early days. My guess is that he has not forgotten his more humble beginnings. My guess is that he has always had a servant’s heart. My guess is that it was his focus on the patrons of the places that he has worked has been the thing that has propelled his career. He has never lost sight of the customer. Even from his place at the top. 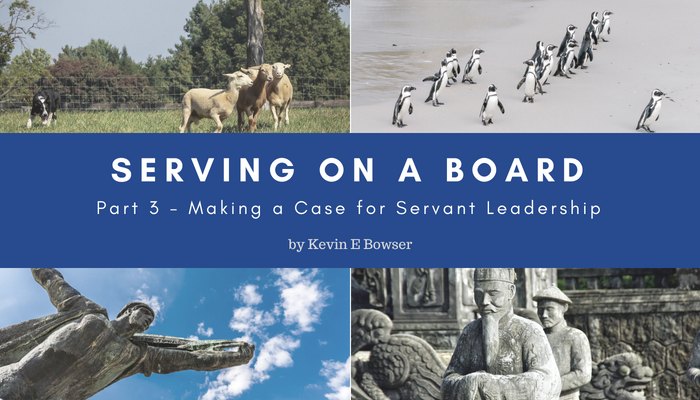 Really looking forward to talking about one of my favorite leadership topics – Servant Leadership. I have the great opportunity to speak to a room full of marketing professionals about how servant leadership may transform their organizations. Servant Leadership Workshop on August 17th at 1:30pm at SMPS Build Business 2018 in San Diego, CA at the fabulous Marriott Marquis at the Marina. My latest book is about to be published! 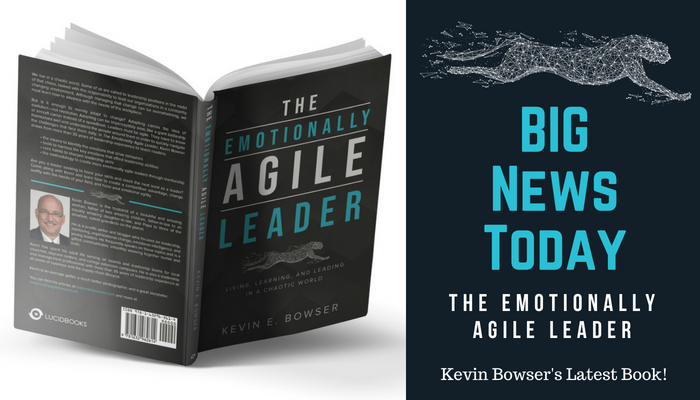 The book, The Emotionally Agile Leader is the culmination of nearly two years of writing, editing, and preparing to launch my perspective on emotional intelligence as it manifests itself in the life of a leader. I have been teasing this announcement for several weeks while I have been taking a break from regular writing and posting on the website. And today I want to announce that the book will soon be available in several outlets. Final distribution details are still being finalized. 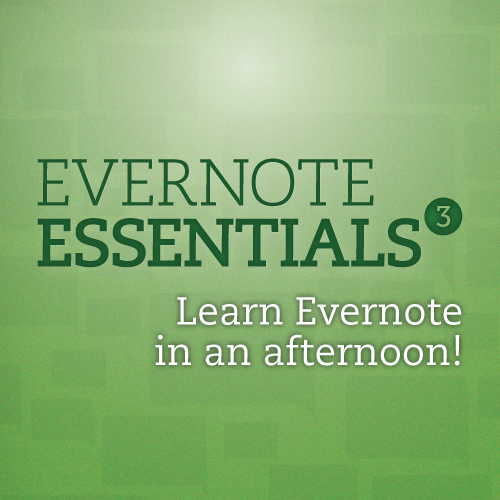 But, we are just a few short weeks away from The Emotionally Agile Leader going on sale! What is an emotionally agile leader? The best way to understand the basis for the book is to realize that we live in a chaotic world. Some of us are called to leadership positions in the midst of that chaos. How will we act and react when that happens? The leaders who will succeed in these times are the ones who are emotionally agile. That is the basis for The Emotionally Agile Leader. As emotionally agile leaders, we must not merely adapt. We must be agile. Being adaptive does indeed indicate a change. But the change can be imperceptibly slow. The change can be evolutionary and not revolutionary. It can be like a giant battleship or aircraft carrier. These ships must have the ability to turn and maneuver. And they do. They just can’t do it fast. It takes time and distance to turn a giant ship around. Contrast that with the image of a Vietnam era “swift boat.” These boats were small shallow-draft vessels used to patrol the coastal and inland waterways of the Mekong Delta. As their name would indicate, they were small, fast, and highly maneuverable craft. What are folks saying about the book? What are folks saying who have read the advanced reader copy (ARC) of the manuscript?. I have gotten overwhelmingly positive responses from folks who have received and read the ARC. Friends, business leaders, academics, entrepreneurs and fellow leaders are saying great things about the book. Just take a look at the book launch trailer video and get a sense of what some are saying about The Emotionally Agile Leader. Would you like to be a part of the Launch Team? 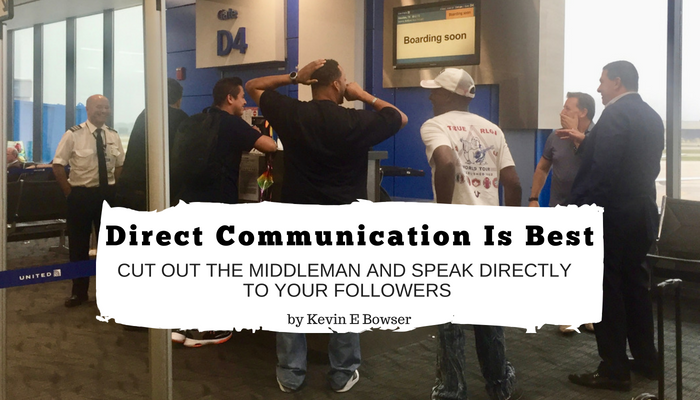 I already have a launch team of more than 50 folks who have seen the value of the material in The Emotionally Agile Leader and who are committed to helping spread the word via social media. Would you like to be a part of the Launch Team? If so, click this button below and send me an email and I will add you to the team. I will be sending the launch team a dedicated message and will be giving them some advance content not yet available to the public and will have some special gifts for those who rise to the challenge to help spread the message via social media and other channels of communication with their circle of influence. 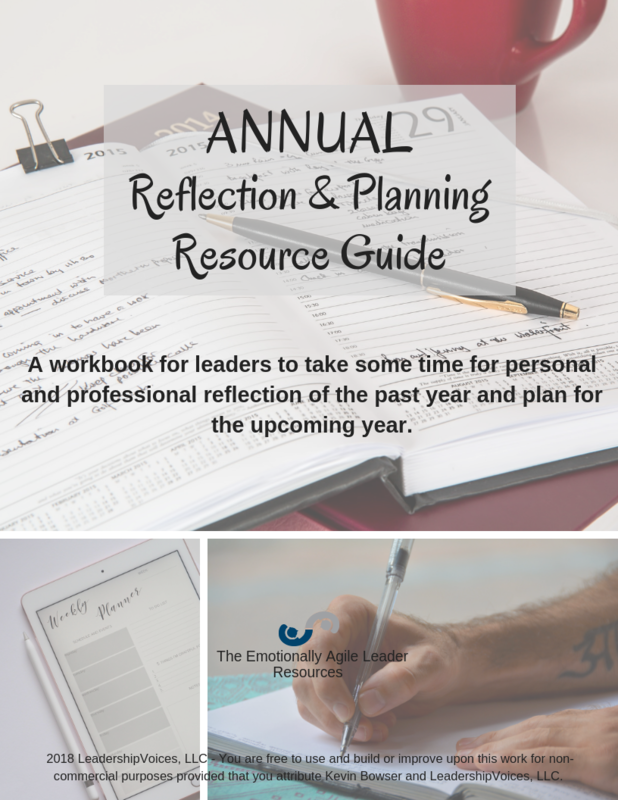 Will you help me launch The Emotionally Agile Leader? Will you be a part of the team? Will you start by clicking one of the buttons below and then will you come back here and share this big announcement to your social media network via one of the social media icons above the article or that are on the left side of your screen if you are on a computer and across the bottom of the screen if you are on a mobile device? That is what I need to start generating some excitement and to make this book a big success. I want to be on the Launch Team! Click here to visit the book launch website! I hope that you and your family have had an opportunity to take some time this summer and get away to rest, relax, refresh, and revitalize the most important relationships on the earth. I have been very fortunate to have taken some time to be with family in a spectacular setting. And I have been enjoying doing some work in the background on a big announcement. Thanks for being patient with me as I work through some details and logistical matters. My hope is that it will be worth it and that the time working behind the scenes will have been well spent. Have a great week and I will be making the big announcement soon. 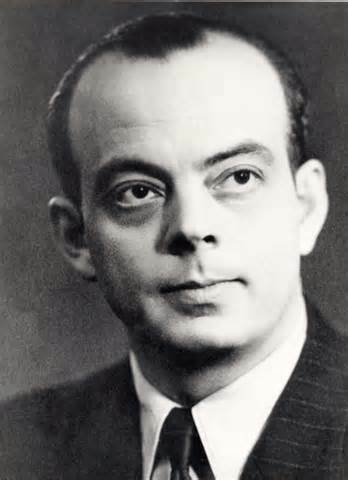 By the way, I have given you a clue in the graphic image in the last post. And there is another clue in this one. Some of you may have picked up on it. Some of you may not. But, I hope it will make sense to you soon and you will see the clues in the light of their obvious meaning after the announcement. It has been a few weeks since my last article. 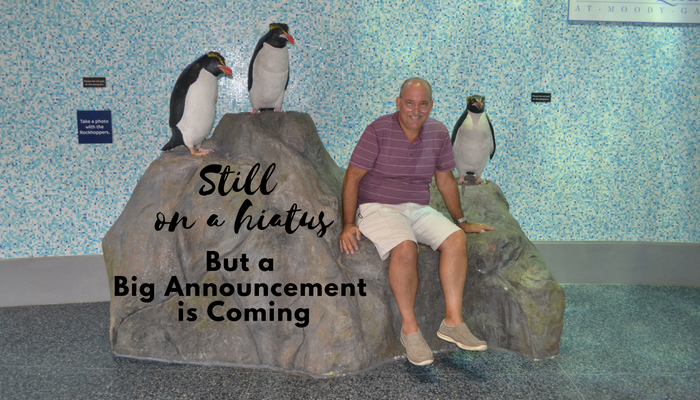 And I am on a little hiatus. In fact, I am taking a little time away from work to spend with those that I hold dearest to my heart. We have 2/3 of the family under one roof right now and can’t wait for the other 1/3 to arrive. The last 12 months has been a bit tough at times. Although we have come through some difficult days, there is some exciting news that I want to share in the coming weeks. I have spent any spare moments the last 2 weeks working on something that is really exciting. And you will see that news here first. Soon you will see an announcement here on the website. And you will see similar announcements in several other social media locations as well. But, right now, I am kicked back and enjoying some downtime. However, I have used the photo above as a clue. Can you spot the clue in the photo? Last week I gave you a little insight into some of my travails. It was actually the travails of my travels. It was a little tough to get home from a recent trip. And the whole experience provided some great leadership insights. I didn’t include all of them last week. This week I want to look at the real reason we had the travails in the first place. The plane that was supposed to bring me home last week had multiple mechanical issues. There were actually two mechanical issues. Upon arrival, the flight crew determined that three of the seats were not able to be placed “in their upright and locked position.” A further pre-flight inspection revealed that one of the planes antennas were struck by lightning while en route to Detroit. We were supposed to board the plane at 2:50 pm and be “wheels up” at 3:19 pm. That was the plan. But the incoming plane arrived with three broken seats and we were placed on a mechanical delay. In the midst of doing the pre-flight routine, the pilots discovered that the plane had also been hit by lightning as it cut through some thunderstorms. Now there was another delay. A total of 9 mechanical delays and we had no idea when we would leave Detroit to come home to Houston. One by one, the plane that was overbooked dwindled down its passenger list to only 11 men and 1 woman. And none of us knew when, or if, we were going to get home that day. The flight was never canceled. It was just on an indefinite delay. Throughout the whole ordeal, the gate agents were great. But, there was really nothing that they could do except for relay information from the flight deck to us at the gate. So, every 20 or 30 minutes the gate get would unlock the door and walk down the jetway and board the plane to talk to the flight crew. We could not do that. We wanted to. But we could not go beyond the gate area until the plane was cleared to fly. Time after time she would go to the plane and return with little or no real news. “The mechanics had not arrived. The mechanics were working on the problem. You may want to make other flight arrangements.” All of these messages were being relayed to us. But the real question on the minds of the few that remained was this: “Are we going to get home tonight?” It was more than 4 hours past our originally scheduled departure and we did not have the central question answered. All we had was indirect communication. The gate agent was just a messenger. We have covered the role of a body or group of leaders known as a board. And we have covered the role of the individual within that body. Now it is time for the secret sauce if there is such a thing. 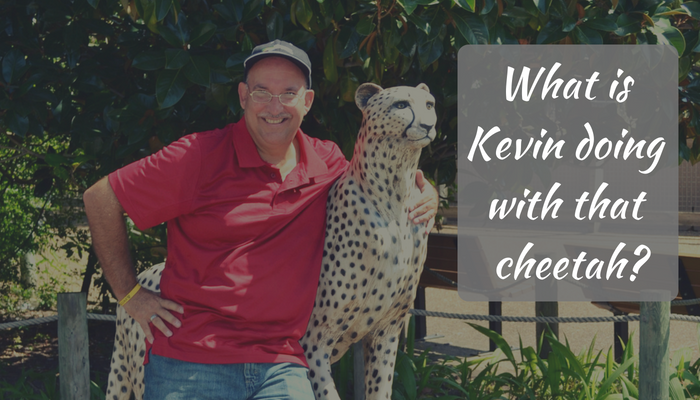 From my perspective, the secret sauce is servant leadership. 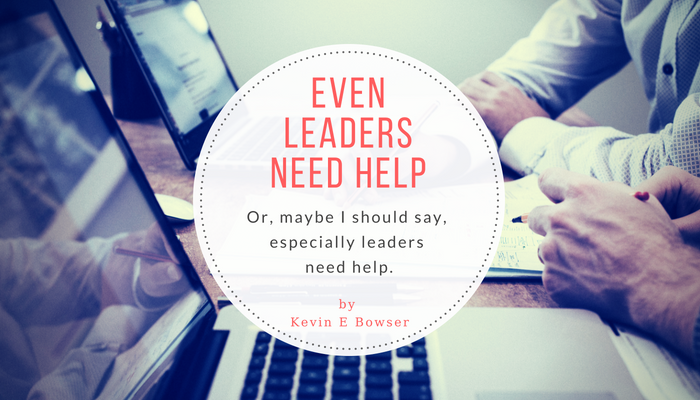 The more recent application of servant leadership to business and industry has taken the form of focusing on a set of behaviors and practices that turn the traditional “power leadership” model upside down. Rather than the followers working to serve the leader, the leader actually exists to serve the followers. Servant leadership is centered on a desire to serve and emphasizes collaboration, trust, empathy, and the ethical use of power. Its primary goal is to enhance individual growth, teamwork and overall organizational involvement and satisfaction. Help! I was just elected to serve on a board. Has that ever happened to you? If so, then I have some more guidance for you this week. 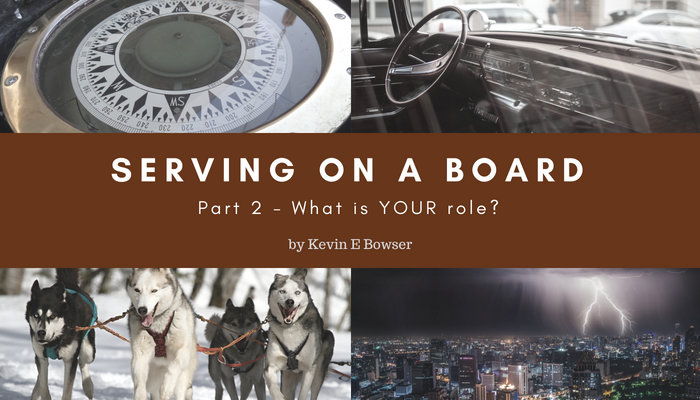 Last week I took a look at the role of a board. I chose to look at it from the perspective of the purpose that it is supposed to fulfill. The article really dealt with the types of boards and the functions of boards serving non-profit organizations. This week, I want to look at what you and I must do if we are called upon to serve on a board. There are three board functions that we covered. In summary, they are to advise, to consent, and to lead. Advise — To advise means to offer suggestions about the best way to operate or the best course of action to take. The one being advised is under no obligation to accept the advice and the one providing it cannot mandate that it be accepted and implemented. Consent — To consent means to give permission for something to happen. In theory, nothing happens without that consent. And that is where some problems begin in the non-profit world. Many a strong or controlling leader has made a consenting board into a “rubber stamp” board by packing it with friendly and like-minded individuals. Lead — To lead means to operate and execute the day to day operations of the organization. And the board leads the organization itself through the insightful creation of strategies, plans, policies, and practices that increase the scope and span of the non-profit organization. You have been elected to serve. Now what? You know the three basic functions that a board provides for an organization. But, what happens at the individual level? The answer is simple. And it is the same as at the board level. You are there to give your advice, to give your consent, and to lead the organization. That leadership may be a solo activity at times. But it is a function that you must be able to provide. Advising — You are there to provide input. That input is just another word for advice. You are there to list to be sure. But you are there to speak. A completely silent board member is a wasted chair at the table. That sounds harsh and I realize that. 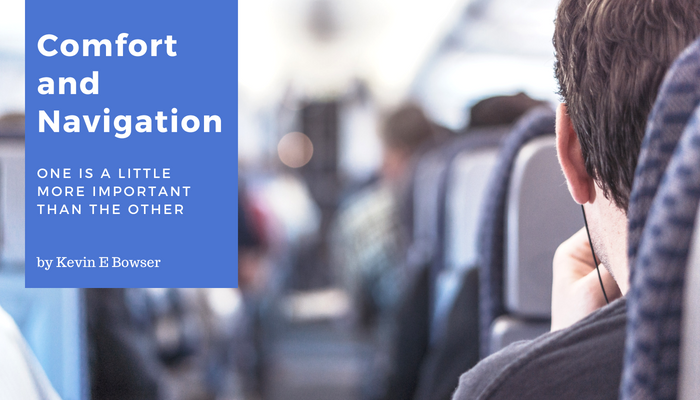 But, if you just sit and observe what goes on and never contribute, then you are taking the place of someone who would be willing to do offer solutions to the challenges that most organizations face. I hope that the board that you serve on has a commissioning ceremony or some other occasion to mark the start of your tenure. But if not, don’t wait to be charged. Begin as soon as you can to contribute to the collective wisdom that rests within the board.